The Kruger National Park is one the most popular and most visited safari regions in South Africa. It is one of Africa’s largest conservation areas and covers a hugely impressive tract of land over five million acres in size. The fences with other wilderness areas surrounding the park are continually being dropped and thereby increasing the size of this massive ecosystem. If you are looking for the safari of a lifetime then you must turn your attention to the private reserves such as the Sabi Sands and Timbavati. These are some of Africa’s finest safari destinations and promised incredible game viewing, only the most luxurious lodges and an all-round unforgettable safari experience. 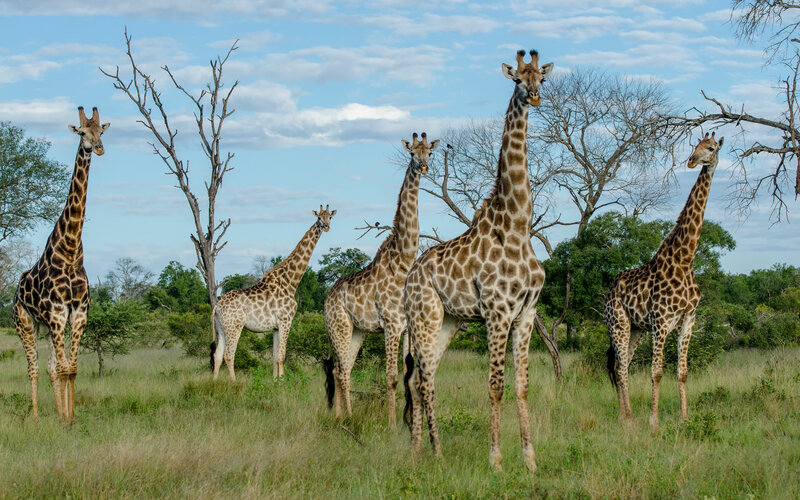 The Kruger is famous for some of the most impressive and consistent big game viewing in Africa. Nowhere else are you more guaranteed of seeing Africa’s ‘Big Five’ than you are in the Kruger, and especially in the Sabi Sands. 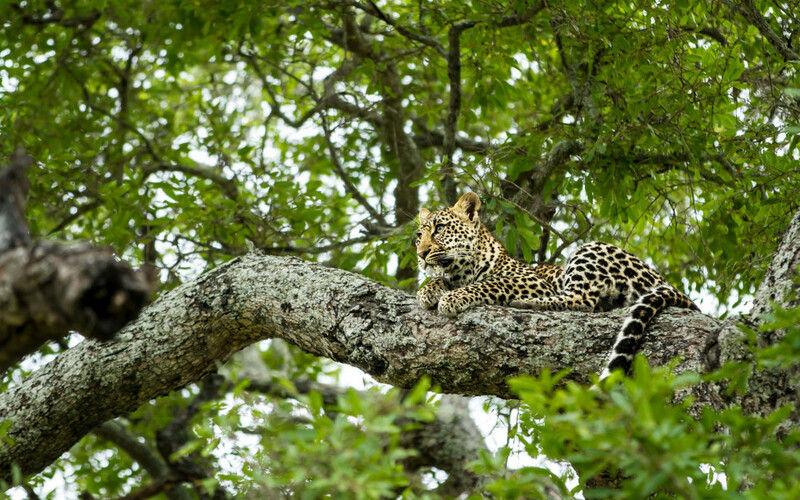 The area has become particularly famous for its leopard sightings and it is not uncommon to see three or four of these majestic cats per day! Being in a private concession is invaluable as it enables you to avoid the crowds. Only the guests staying at the private lodges have access to their traversing areas, which amounts to a much more exclusive and luxurious experience overall. In addition, because these areas are privately owned, you have much more flexibility when it comes to activities. Not only are the standard game drives on offer but you also have the choice to go on night drives and bush walks are on the menu as well. 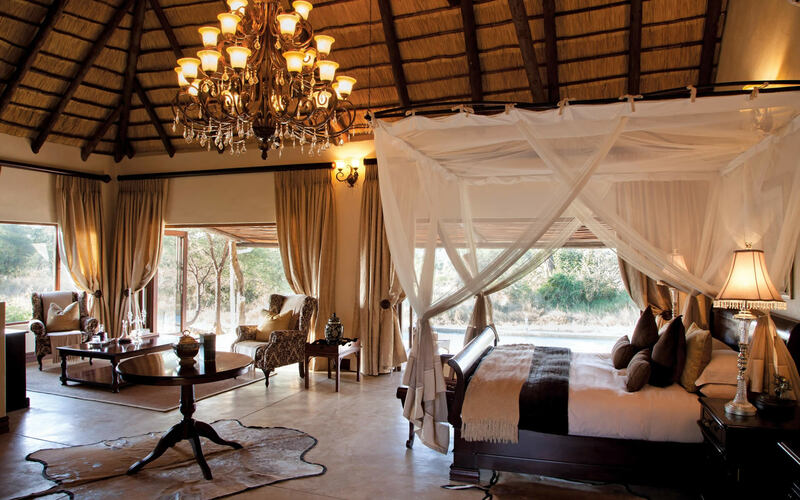 Luxury in the Kruger really is like nowhere else. Incredible lodges offering sumptuous suites, fine dining and a level of decadence that really is in a world of it’s own! The competition in this area is fierce indeed – and as a result this area boasts some of the finest luxury destinations in the world. 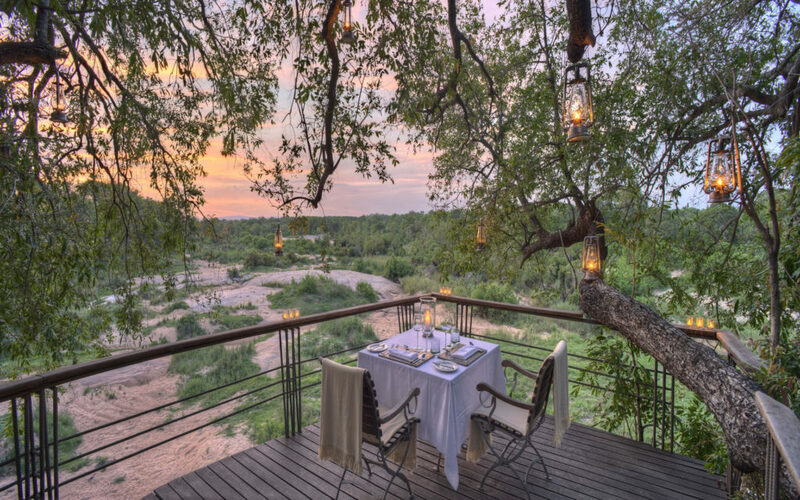 For a taste of the incredible Kruger and this out-of-this-world indulgence click here and we will have you there in no time.